Meizu is raising funds for its Gravity speaker on Indiegogo. The speaker features a unique floating display and an asymmetrical design. 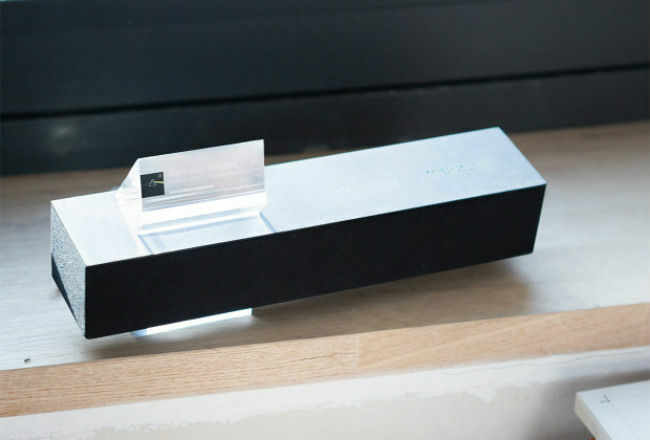 To lay emphasis on the ‘floating’ aspect of the design, the speaker itself sits atop an acrylic glass block, and on top of the speaker is an acrylic prism. 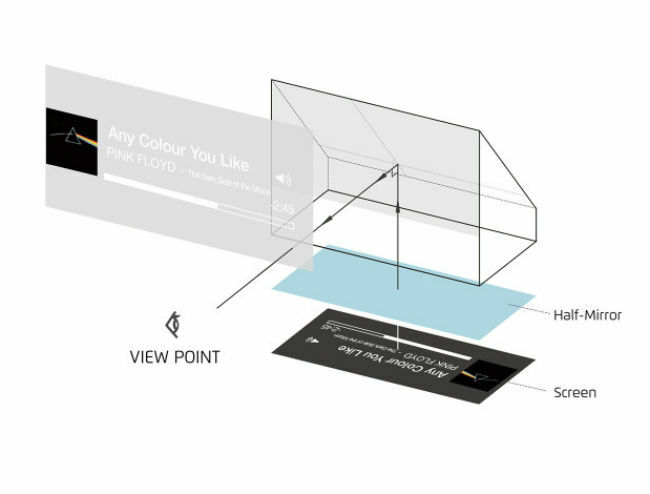 The prism acts as a heads-up display that shows the song name, artist, seekbar and more. It uses the principles of reflection in order to create the illusion of a floating display. As mentioned before, the device is up for crowdfunding Indiegogo and the least amount of money one can contribute to get the device is $169 (approx. Rs. 11,300). However, buyers will have to wait a while as it is estimated to start shipping by December this year. 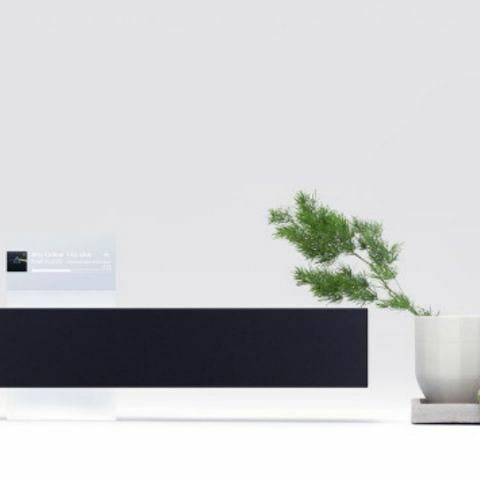 Meizu has partnered with Dirac, an audio technology company from Sweden, and the two have used custom built speakers in the Gravity with dual passive resonance membrane and dual drive units for enhanced bass. It also features reduced distortion rate thanks to a chip from Texas Instruments. The Gravity sports 1.25-inch drivers, 20 watt bass and a range of 70Hz to 20KHz. What\'s a zero-gravity massage chair? 1366x768 ips display or a 1080p normal display for a laptop?